Please share with anyone in the Dallas area, or join the class yourself. Enrollment is very limited, so register quickly! 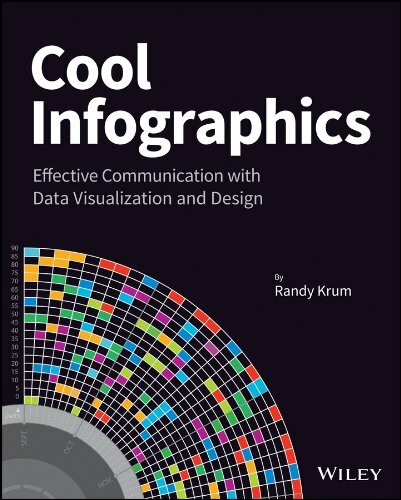 Also check out the DFW Data Visualization & Infographics Meetup group with monthly speakers and events in the Dallas-Fort Worth area!